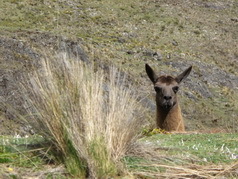 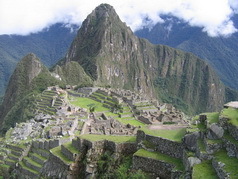 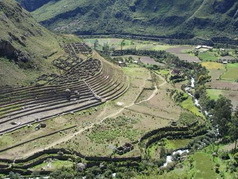 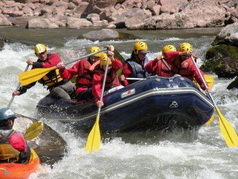 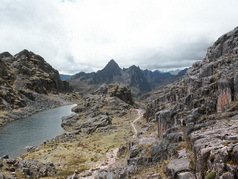 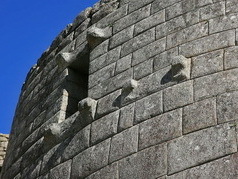 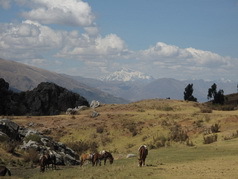 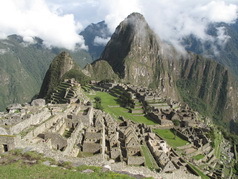 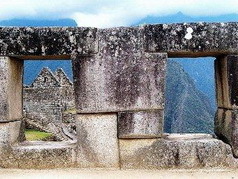 Welcome to SAS Travel, Peru, Machupicchu and the Andes…. 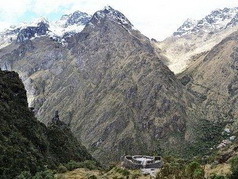 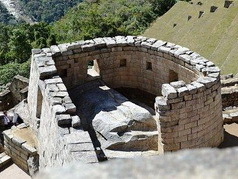 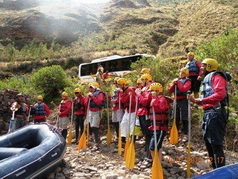 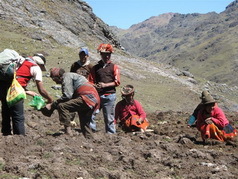 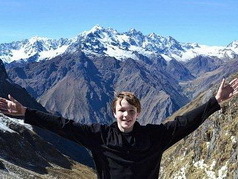 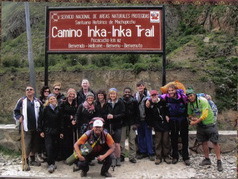 Inca Trail to Machupicchu Licensed Specialist Operator. 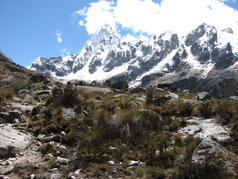 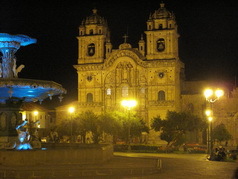 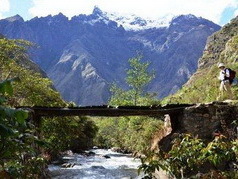 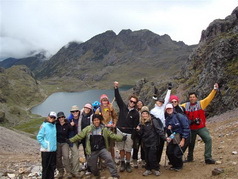 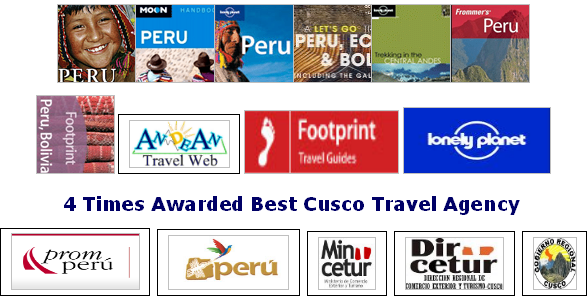 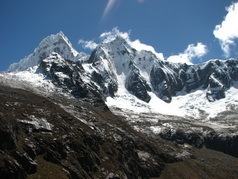 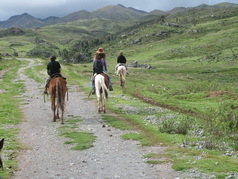 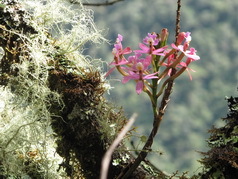 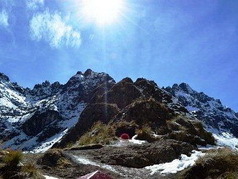 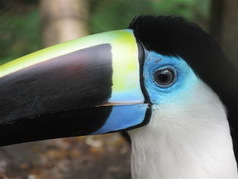 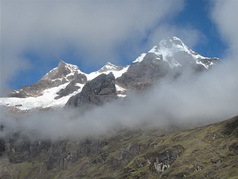 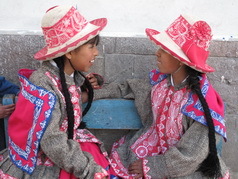 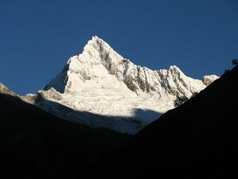 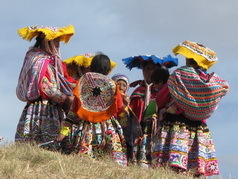 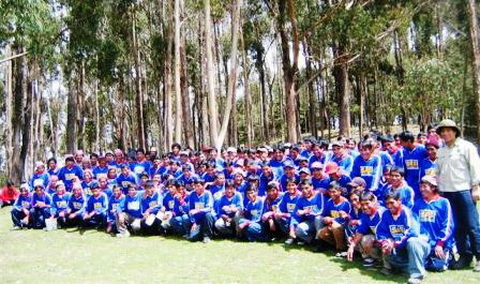 Leaders of Quality & Personalized treks and tours in Cusco, Manu National Park and Peru. 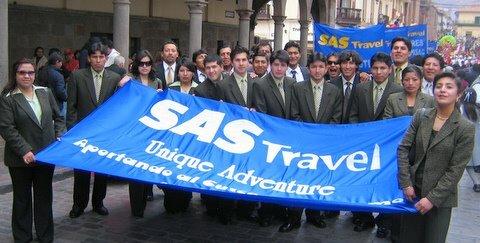 Your memorable experience and superior service during your holidays touring with SAS Travel are our priority and mission, 100% operated by SAS Travel and guaranteed departures for affordable prices, environmentally and socially friendly sensitive company. 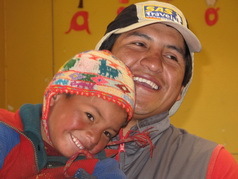 Direct Operators and run by a local family. 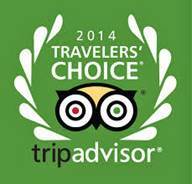 Highly recommended by more than 120,000.00 happy campers. 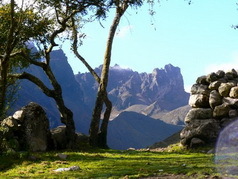 An spiritual journey for your mind, body and soul... you will come back different. 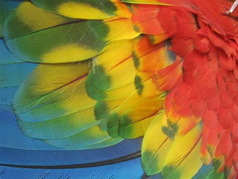 "So much more, than you were looking for !!! " 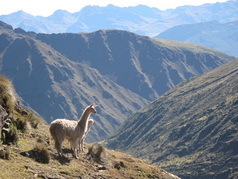 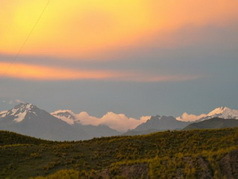 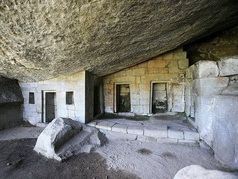 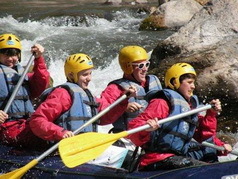 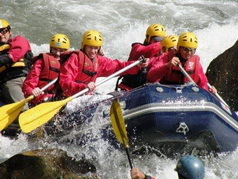 Direct operator & locally owned.Sustainable, responsible & ethical tours.